What exactly is Diabetes according to Charaka Samhita? Charaka Samhita is divided into 8 sections namely – Sutra, Nidana, Vimana, Sarira, Endriya, Chikitsa, Kalpa and Siddha-Sthanas. These are the 8 divisions of the massive treatment of ancient Indian medicine. They have numerous chapters which are divided and spread across the divisions. It describes knowledge covered from every aspect of medicine, alongside comes the logic along with the medical system. Ayurveda describes diabetes as Madumeha which is emerged from a condition in which the urine of a person has a smell. Diabetic urine taste which is as sweet as honey. 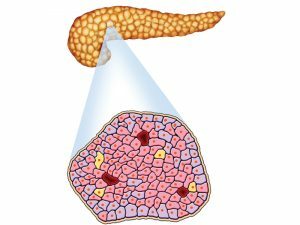 It is a result of reduced insulin production and decreased insulin sensitivity. One can treats it through Ayurvedic medicine for diabetes. 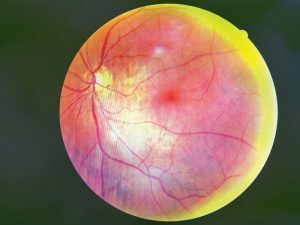 Diabetes is now referred to as a condition where the body suffers from a lack of insulin. When Diabetes was detected in Ancient Ayurveda? Ayurveda found the emergence of diabetes, back in 1000BC (Charaka Samhita). All the ways to manage and things which need to be taken into account regarding diabetes. These can be found in the Ayurvedic literature. Charaka Samhita describes many reasons which can lead to one acquiring the disease. It also describes that Madhumeha falls under the category of eight major diseases which are difficult to be treated. Diet, lifestyle, environment, genetic factors are the causes of Madhumeha, according to Ayurveda. Madhumeha is a combination of Madhu and Meha. Madhu means sweet and Meha means urine. So, the disease which has the aforementioned qualities included can be referred to as diabetes. Ayurveda has mentioned, there are 8 types of problems or diseases associated with urine. These are 10 kaphaja, 6 pittaja, and 4 vataja Urinary disorders. All these infections including Madhumeha are a result of all impurities mixing up with a body’s fat. This result in derangement of the body’s muscles. This is further carried on to Meha and starts the urinary disorder. If there is any kind of impurities present in urine, it affects the exertion of the urine. Ayurveda has classified a few of the herbs and uses them as Ayurvedic tablets for diabetes. It is very important that, if affected with diabetes you must change your diet and lifestyle. Adopt a lifestyle which is active. You must exercise regularly. Sleeping in the day time is also to be avoided. Consume a healthy diet i.e. 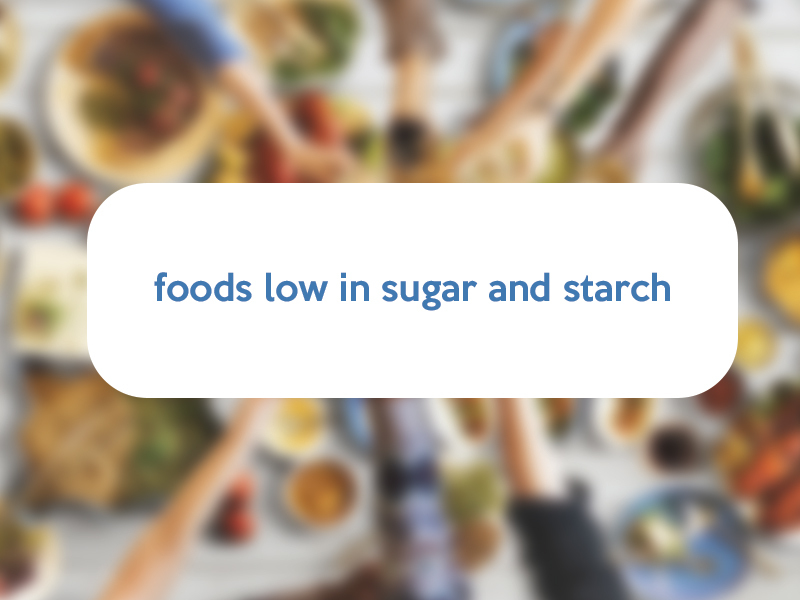 foods low in sugar and starch. Food items like rice, potato and white bread must be avoided. 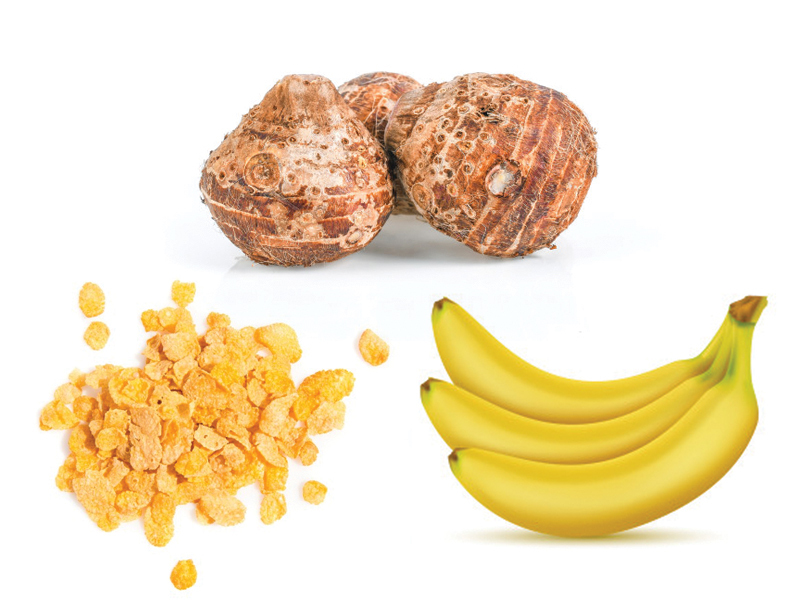 Coated items like sugar-coated cereal, colocasia are a big no. They would act as a hindrance in the working of Ayurvedic tablets for diabetes. 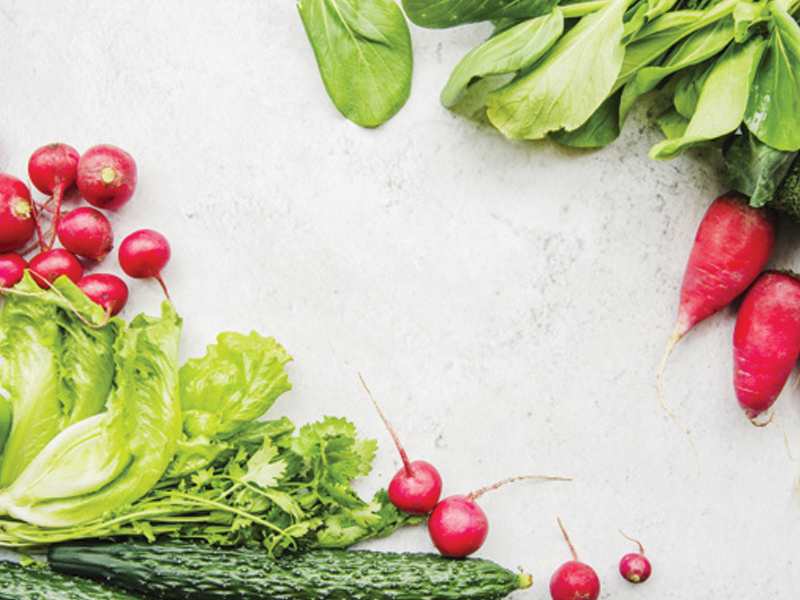 A daily and a seasonal routine are to be plotted and strictly followed and excess intake of food is strictly prohibited. Include in green and leafy vegetable into your diet which would enhance your nutritional status. Also regulate your body’s metabolism. 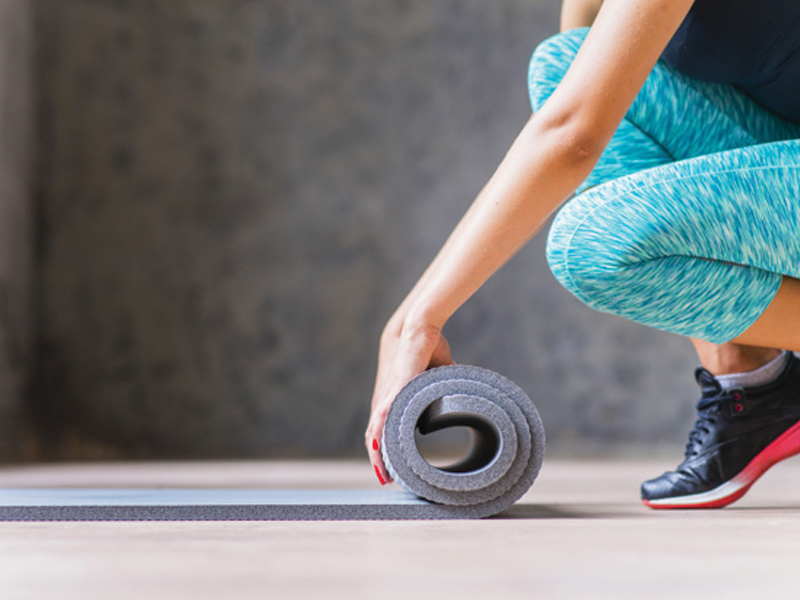 For addition – there are several yoga poses which help you cope with diabetes. You can choose to perform them. There are some natural ingredients which are said to possess the power of working as a medicine. Natural Herbs for people who are suffering from diabetes. There are a total of 12 items which have been mentioned below. Intake one or few of the above-mentioned item on regular intervals to can help to overcome problems caused by diabetes. You can choose any Ayurvedic tablets for diabetes which have the above-mentioned ingredients. It is important to understand that diabetes has no permanent cure. All the alternatives provided through Ayurveda in the form of Ayurvedic tablets for diabetes. Ayurvedic medicine for diabetes can cure your body to an extent. However, these are natural ingredients which take a lot of time to dwell with your body. Down the line, it can show the effect of the cure. Your body takes time to respond as it is a slow, rather natural process. No surgery which can be done overnight and gotten rid of. Diabetes is actually your body notifying you that you need to improve your diet along with lifestyle. Sushrut Ayurved Industries have a wast experience in herbs. 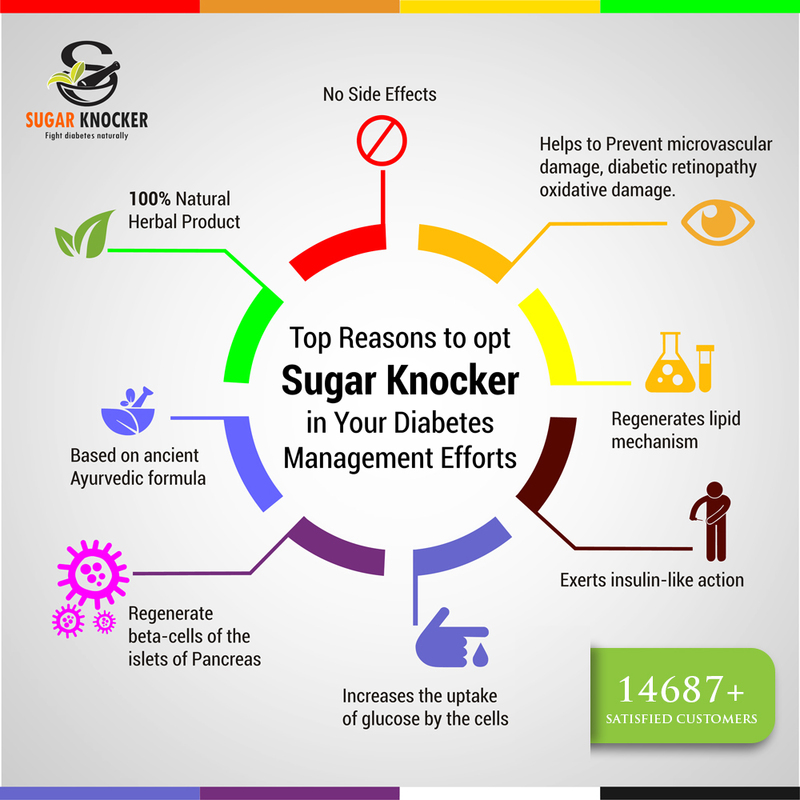 We bring you a natural herbal supplement called Sugar Knocker as Ayurvedic tablets for diabetes. Our company has preserved the ancient practice and safeguarded it along with implementing it and put into best use. The combination of 11 herbs and minerals have been in practice from many years. 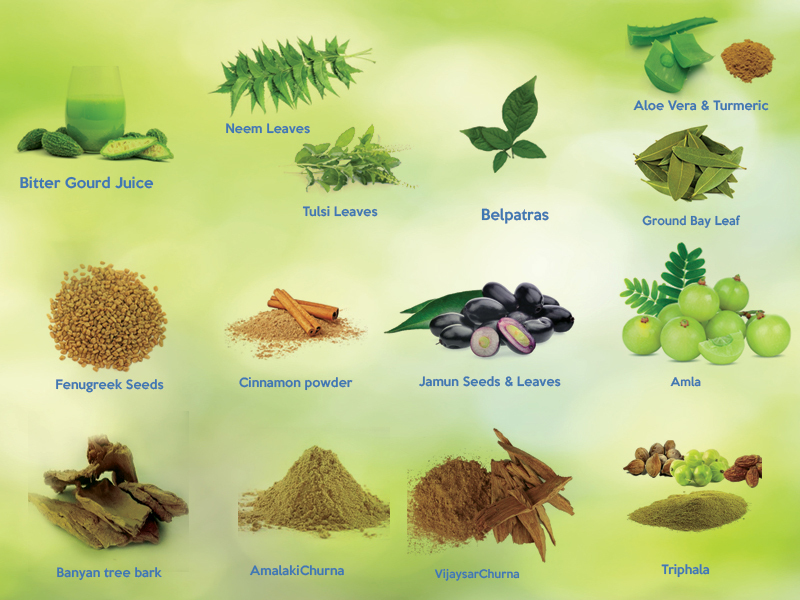 These fall under the category of traditional Indian Ayurvedic medicines i.e. 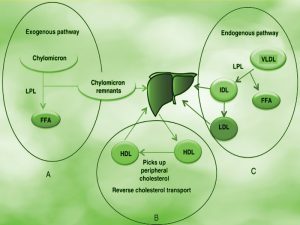 Ayurvedic medicine for diabetes. These herbs are known for the power they possess which firstly, lowers blood sugar. Also safeguards the body from the effect of the disease up till an extent. This is a change as the modern ways of treating diabetes is only concerned about treating the blood sugar levels of the body. You can also use this medicine along with the drugs you have been prescribed.It won’t cause any harm to your body. This is because it has absolutely nil side effects. You can add on Sugar Knocker to your daily diabetes management regimen as it work in an excellent way. 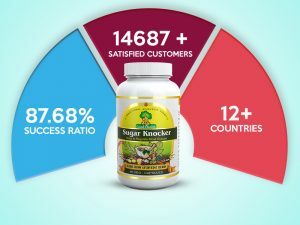 According to our stats, people who have used Sugar Knocker judiciously for the period of 8-12 months, have 90% less dependency on allopathy medicines. Also, many have reversed from diabetes. There is no short cut to success. But we can give you a certain way to increase the pace in which this Ayurvedic medicine for diabetes treats your body. We suggest you take these Ayurvedic tablets for diabetes along with your allopathy medicines for some time. This is the best way to start as the effect will be more if combined by the allopathy medicines. 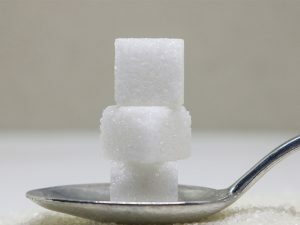 Now, you would gradually notice that your sugar levels will come to normal, once the process starts. When you find Sugar levels normal, cut down the dosage by 50%. 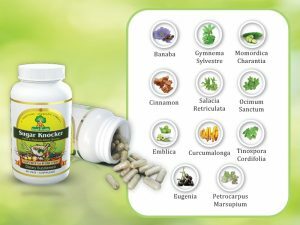 With every improvement you feel or your body shows, gradually stop the Allopathy medicines which you combined with Sugar Knocker. Slowly and steadily, you must even stop consuming these Ayurvedic tablets for diabetes as well. 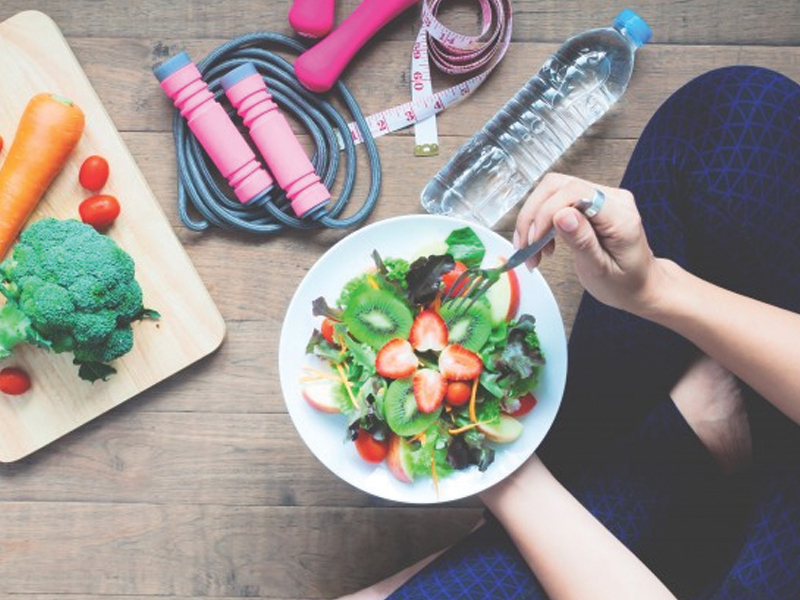 If you wish to have the best of results or for instance, faster results, follow the diet. Following the diet is a must because diabetes is all about a healthy diet. 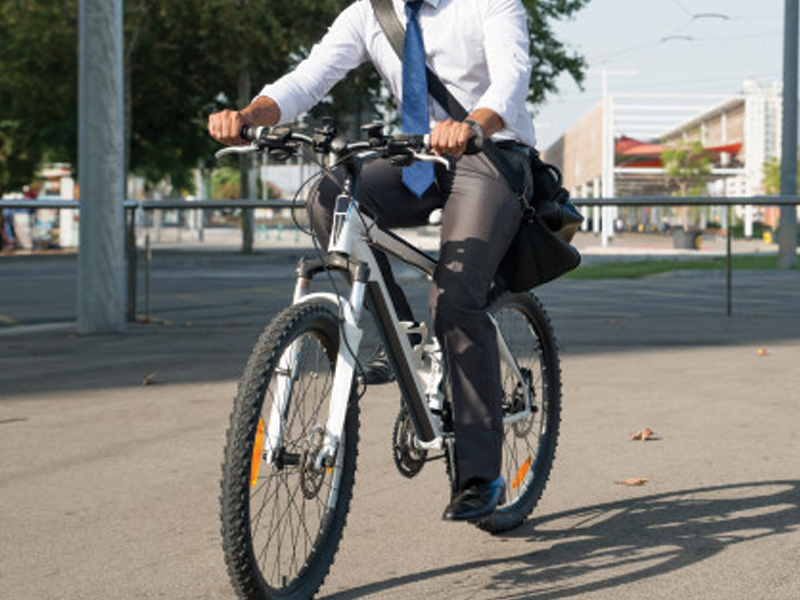 Along with it, make sure you engage yourself with a lot of physical activities. There are many modern forms of medicines which can decrease your blood sugar level. But, may also come along with a set of side effects which, in some way or the other harms your body. 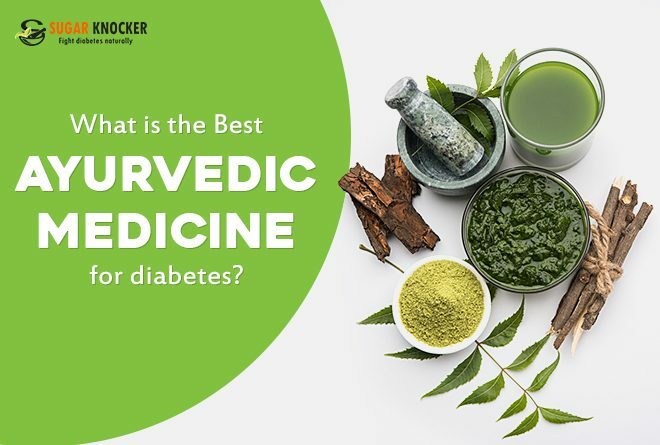 For an alternative, you can go for Ayurvedic medicine for diabetes. These has no side effects and can even be consumed with the prescribed medicines. Make sure you maintain a perfect balance of diet, lifestyle and necessary medicines in the form of herbs i.e. Ayurvedic tablets for diabetes. Ayurveda not only reduces blood sugar but also decreases the effects of the disease whereas medicines only decrease the blood sugar. Want to Have Better Control Over Sugar Levels Naturally? How long you can mask the Symptoms of Diabetes??? Don't You Think Working for Root Cause Could Help Better??? 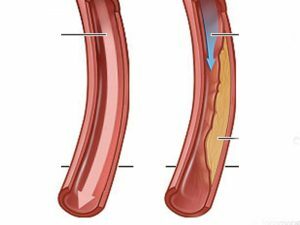 Most of the Diabetics Assumes that Diabetes cannot be REVERSED!!! Prev At What Blood Sugar Level Should One Start Medication? Next Is Weight Loss During the Diabetes Treatment Good or Bad?